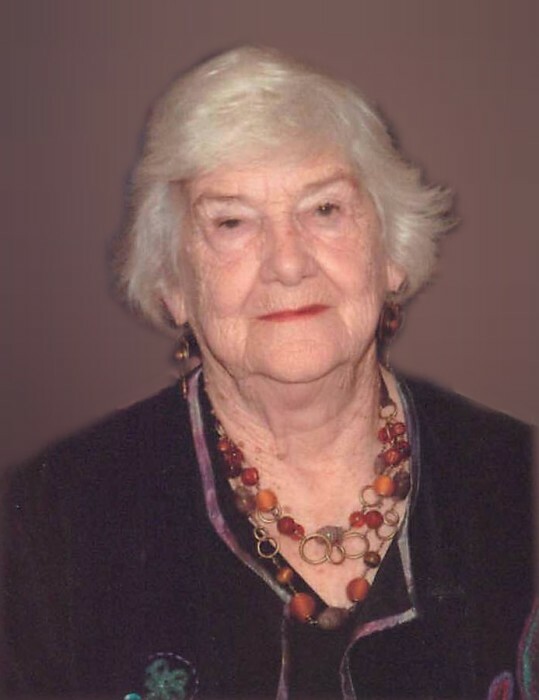 Anna F. Zupko, 98, of Silver Lake, Ohio, passed away suddenly on January 22, 2019. In her free time Anna enjoyed gardening, quilting, knitting and spending time with her daughter, Sandra, son-in-law, David, grandchildren Alicia (James) Penn and Alison (Lee Elliott), and great-grandchildren, Emma and Noah. Anna's joy showed through her frequent laughter and love of life. She also loved making a batch of her "famous" spaghetti sauce or a roast to be enjoyed around the table with friends and family. Anna truly was special to everyone who knew her and quickly became "Grandma" to them all. She was a unique and unforgettable woman and her absence will be felt and grieved by many. She was preceded in death by her husband, Nicholas Zupko; brother, Eddie Bauer, and sister, Agnes Walker. In addition to those above, Anna is also survived by her sister, Helen Kohler; nieces, nephews and many extended family members. Family and friends are welcome for visitation on Wednesday, January 30, 2019 from 3 pm until time of funeral service beginning at 5 pm at Clifford-Shoemaker Funeral Home, 1930 Front St., Cuyahoga Falls, OH 44221. Burial will take place privately and she will be laid to rest with her husband at Holy Cross Cemetery. Services entrusted to Clifford-Shoemaker Funeral Home and Crematory, 330-928-2147. I am with you and will watch over you wherever you go.